If you remember his cartoons in the National Lampoon, from 1970 to 1993, you can relive the laughs with this chunky square book containing several hundred drawings. There is no doubt that he took advantage of every human foible, mental and physical so if you are incredibly sensitive, easily shocked or a paid up member of the religious Right I think you should avoid this book. Not only great humor but wonderful, scratchy drawings done with pen and ink, I think his style added to the outrageousness of the jokes, his hand-lettering was pretty cool, too. Charles Rodrigues (1926-2004) was unique, the man who could find humor in any human tragedy. Frederic Chaubin, in his book, has managed to capture some of the ugliest modern buildings in the world. 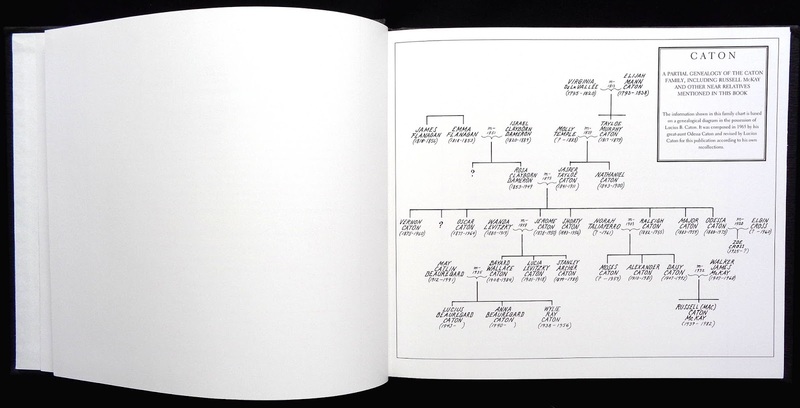 Page after page of structures that were a product of the failed Soviet state. They seem devoid of any discernable style other than, mostly, being big and brutal. I wonder if this has anything to do with the Soviet planners and their Five Year Plans which had a quirky view of production, in lots of cases it was based on weight rather than quantity, which is why Soviet products tended to be chunky and heavy. Factory managers could achieve their output goals by making heavier but fewer units. Maybe architects got their plans approved by using as many bags of cement and tons of steel as possible. The author, in his rather rambling essay, mentions the Soviet obsession with the future, especially space travel. The design of many buildings seems to be inspired by flying saucers with another influence Saarinen's curvy TWA terminal (now modified to be a hotel) at JFK, New York. Soviet architects of the brutalist school couldn't keep things simple, they had to add bits and pieces to the external walls or cut oblong and circular shapes into them. So much of this appears to be just decoration for the sake of it. Chaubin's photos reveal an interesting side to Soviet buildings, a lack of attention to the finish. Moisture stains appear on walls, walkways have badly fitted concrete blocks, railings with supports that aren't upright, tiled floors that have not been laid in a straight line, gutters aren't upright, big patios outside buildings are not flat. As the only client was the state why should the builders worry about the look of the finished place ("So long as the bosses pretend to pay us, we'll pretend to work"). Though some of the structures are less than forty years old they are crumbling, probably through lack of attention because they are uneconomic to use now that the state doesn't cover their costs. 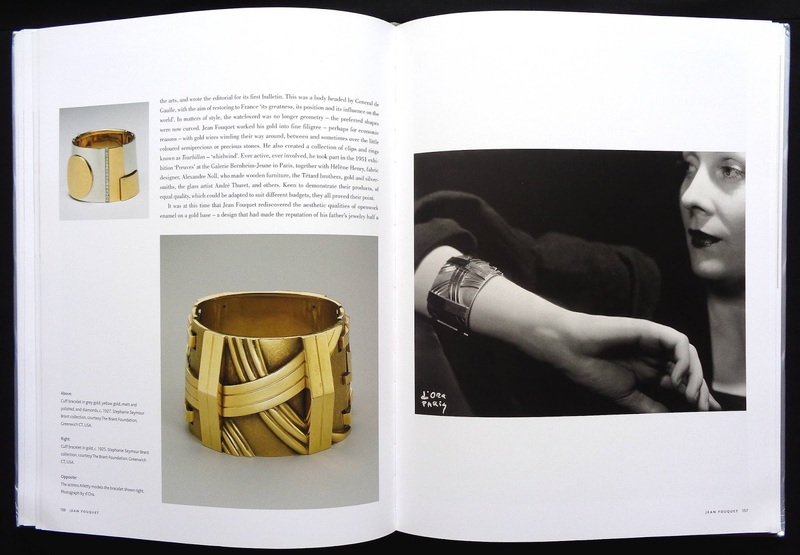 The book is perhaps as monumental as it's subject. 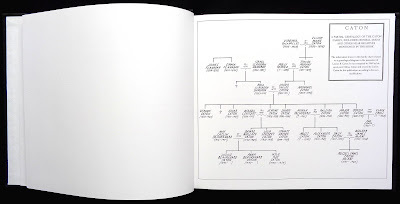 I found it too large (ten inch square would have been ideal) because the photos are big enlargements and most don't reveal lots of detail to take advantage of the book's size. All the buildings are captioned for location, date, architect, place and sometimes a comment from the author. 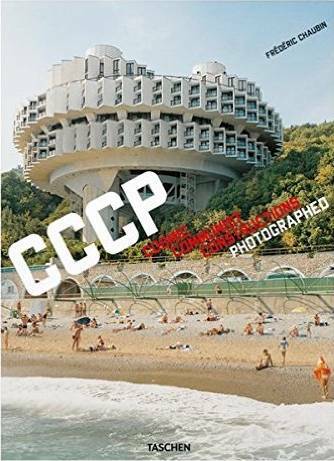 Chaubin's photos of ninety Soviet buildings is a fascinating record of structural failure. 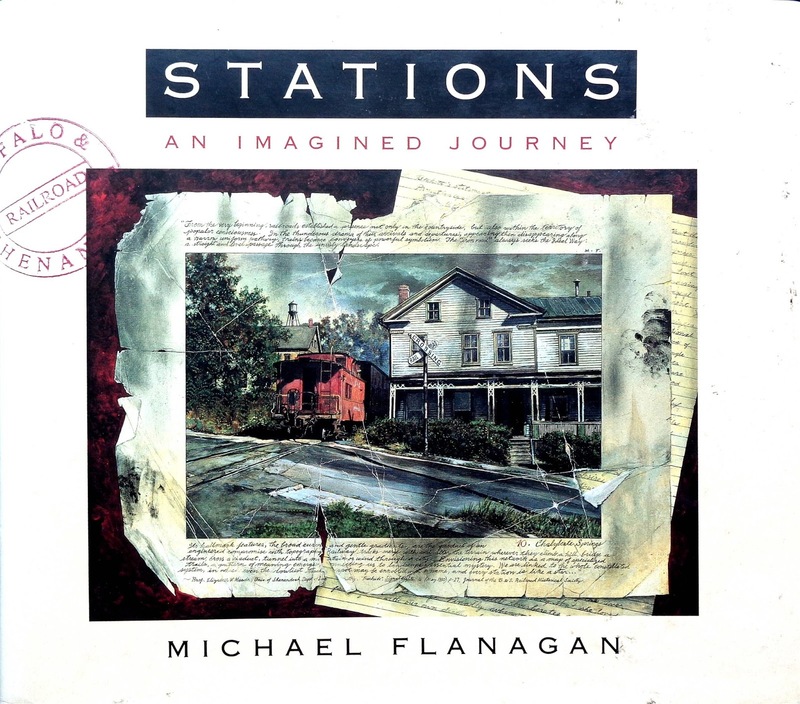 An early example of a graphic novel (published in 1994) with the graphic aspect totally unrelated to the conventional meaning of the term. 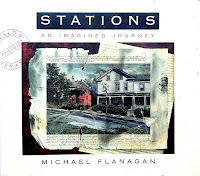 There are thirty-nine paintings by Michael Flanagan (1943-2012) on the right-hand pages but you really have to see some to appreciate the extraordinary amount of work that has gone into them. Each image has a photographic style rendering with some handwriting underneath. This writing is typeset on the left-hand page and printed on a color panel. Additional type on the page is the novel and if you read the editorial review from Publishers Weekly above you'll get a good idea of what this aspect of the book is about. been painted Actually it's a shame that the book wasn't bigger so the reader can enjoy these amazing images. I couldn't find any reference to how big the originals were, with the amount of handwriting below each image I would guess they were three or four times the size in the book. 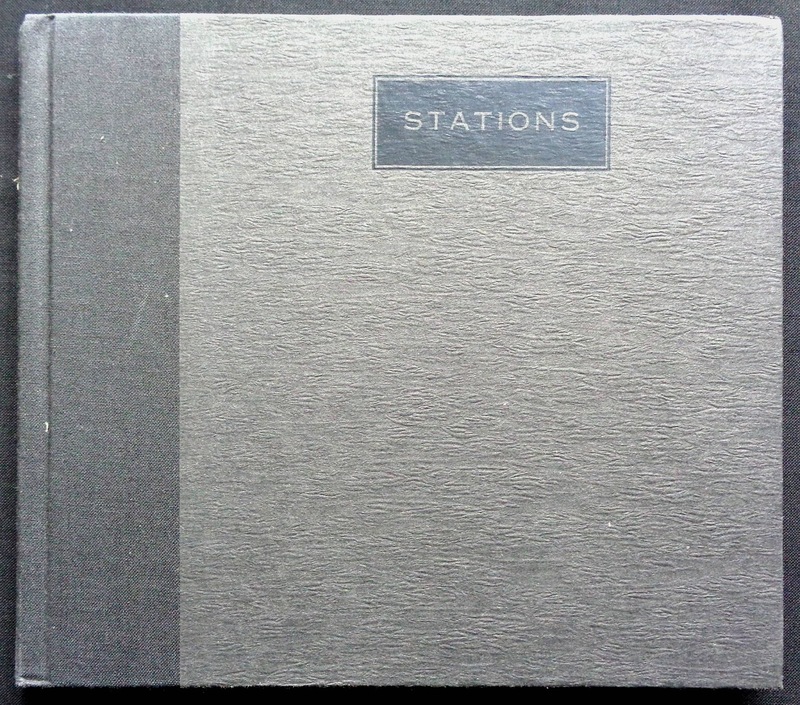 I think this is a remarkable book which you can pick up for less than the shipping costs. The first sixty-seven pages of this lavish book are four illustrated essays on deco jewelry but basically from a French perspective (it was originally published by Editions Norma, Paris). One by Arlette Barre: Captivating the world, nicely covers the wider aspects of the subject and the connection to the various art 'isms' of the first thirty-five years of the last century and the importance of the 1925 Paris International Exposition. 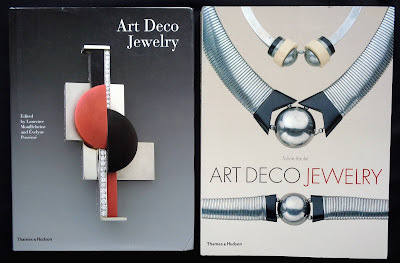 Another essay intriguingly considers jewelry and graphic design (plus typography) but looking through the pages at rings, bracelets, pendants and vanity cases I can see a connection between the flat graphics of posters and deco book covers of the period. Jean Fouquet and Gerard Sandoz work captures this feel perfectly. So much of the jewelry here is a clear contrast to the Art Deco bronze and ivory statues of Chiparus, Descomps or Preiss with their precise detail of dancer's costumes and females faces. 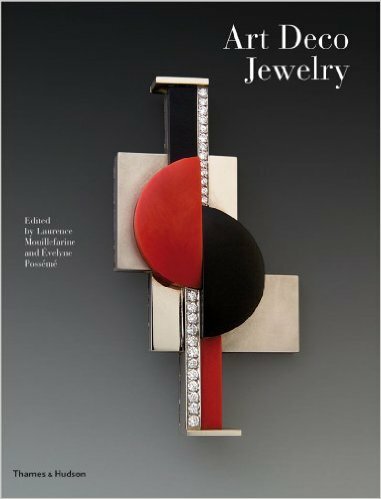 After the essays the rest of the book considers eighteen designers and companies who probably produced the world's finest deco jewelry between 1910 and 1937. 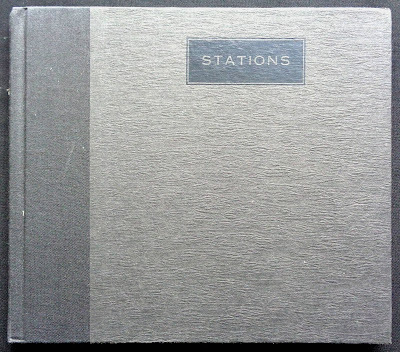 Each name gets several pages with an essay and photos (mostly color) of their work which are all captioned though oddly without any dimensions for the pieces. Art Deco jewelry is an excellent look at this particular creative art but also worth considering is a book with the same title by Sylvie Raulet published as a chunky paperback in 2002 with 792 photos (261 in color).